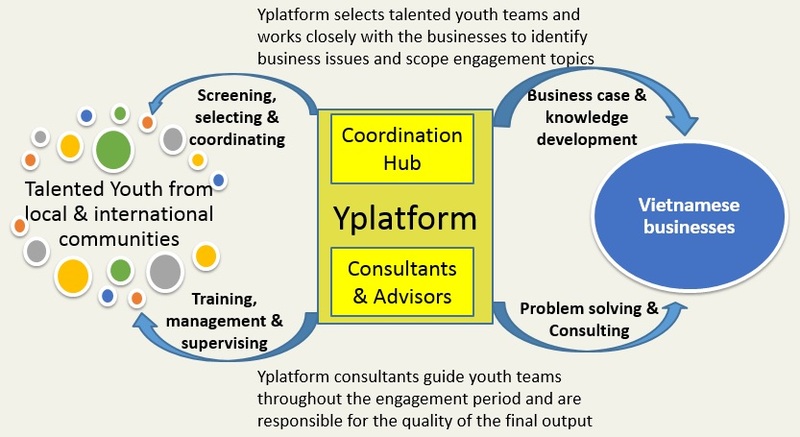 The Yplatform Model « Yplatform | global insights – local impact | Connect. Empower. Inspire.